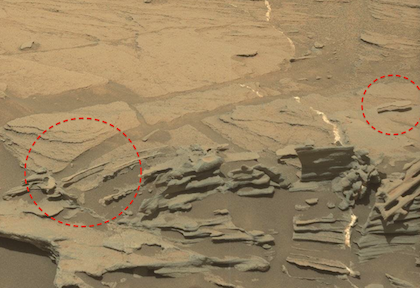 UFO SIGHTINGS DAILY: Marty McFly Hoverboard Found On Mars, And Spoon In NASA Photo! Sept 2015, UFO Sighting News. 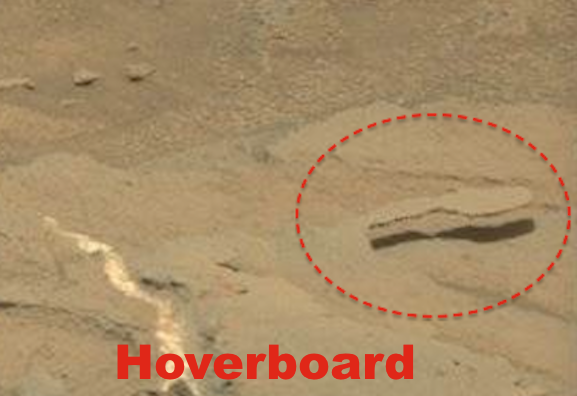 Marty McFly Hoverboard Found On Mars, And Spoon In NASA Photo! Sept 2015, UFO Sighting News. This levitating spoon is very intriguing and might even be pushed off as a coincidence if there hadn't been another object levitating nearby. 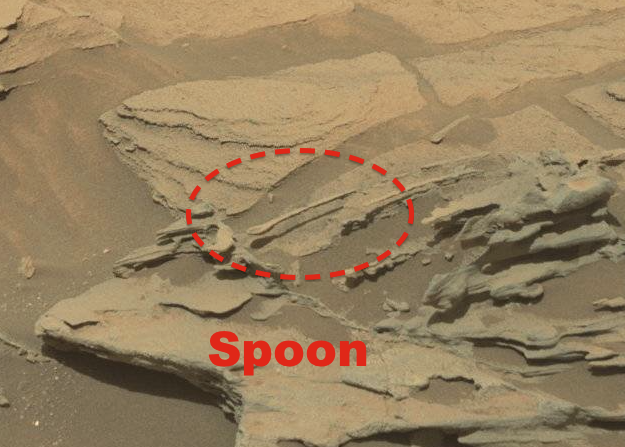 Jason Hunter of Youtube found this levitating spoon, and I went to check out the photo to confirm its NASA source. When I did, I found another levitating object and its bigger. 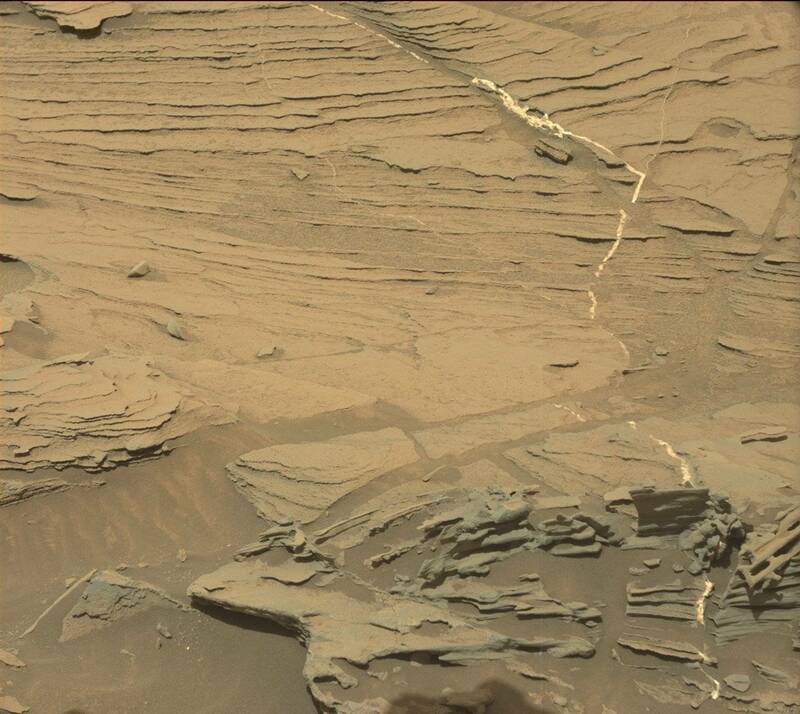 The object I found was in the shape of a foot and was the perfect size to be a hover board. Its hovering 100%. Nothing is holding it up, as you can see for yourselves. Yeah, it sounds strange, but this board is hovering all by itself and if we can get that tech back here on Earth, the the world will soon be filled with Marty McFlys. I so want one of these!